It was a hot September the year of this wedding and we had just finished photographing the family & wedding party. We captured this moment as the the wedding couple was walking over a hill to our next location for photographs with just the two of them. There was no direction on our part, just a candid moment the couple shared with each other. The wedding was at the beautiful O'Keefe Ranch near Vernon, BC. The Beatles said it best, "Love is all you need". Or, more literally in this case, the word "love" in graffiti on the fence across the street from where this lovely couple got married. It is images like this that we strive to capture, meaningful memories with style. The couple had a quaint ceremony in their friend's backyard in Vancouver and they kept it simple: good friends; good food (all locally sourced and all from within 100km of the wedding! ); and a cozy, meaningful ceremony surrounded by all they needed, love. View more of their Vancouver backyard wedding. Aside from our wedding photography, engagement photography and portrait photography we also love the explore the world around us. 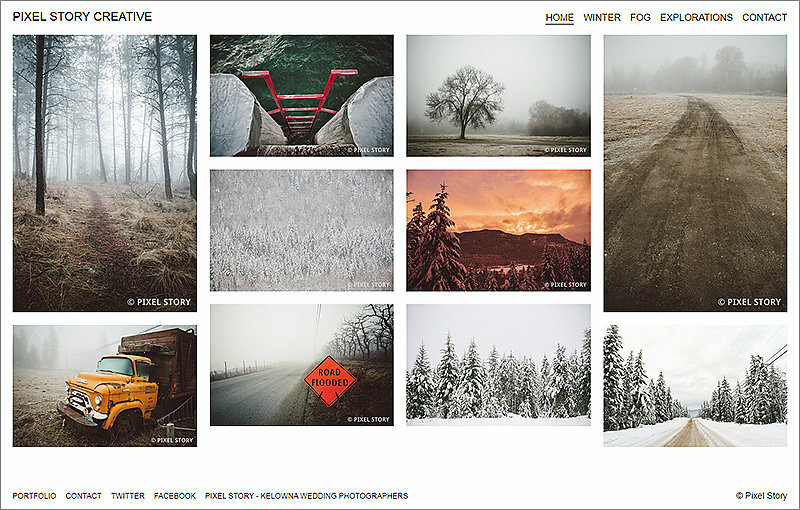 We have just launched our new site, that is a collection of our creative & stock photography. We would love it if you would check it out. Our new site that has been in the works for the past couple months is now live! We are very excited to present a fully updated portfolio of our work, in a much more accessible format that puts our photography front and center. 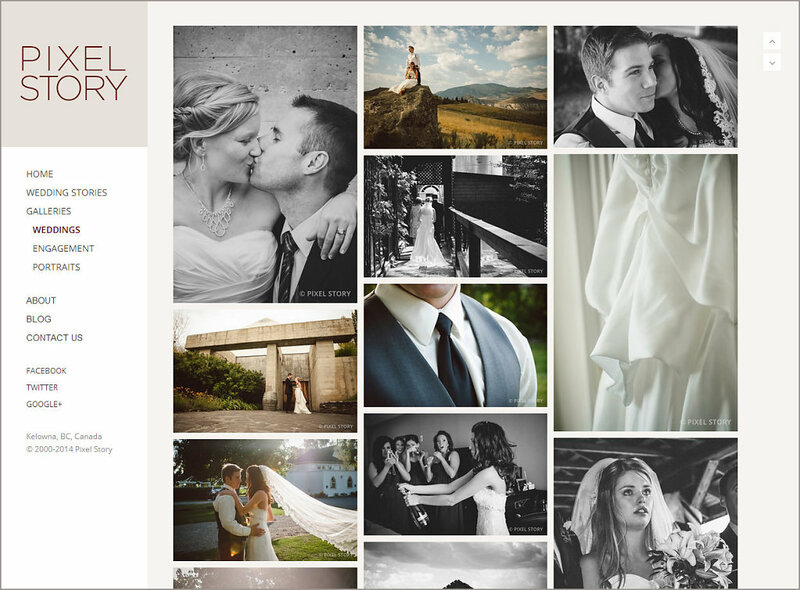 For launch we are showcasing two full wedding stories: Andrew & Amelia’s Quail’s Gate Winery wedding and Megan & Mike’s Summerhill Winery wedding. Each of these wedding collections are the actual images used in their storybook albums. Along with the new site we have also developed a new brand mark. In the last 10 years much has changed, both in our personal lives and the industry overall and we felt it was time for a significant change in our branding. We are excited to see where the next 10 years takes us!